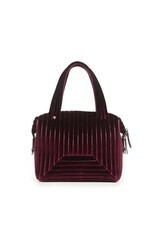 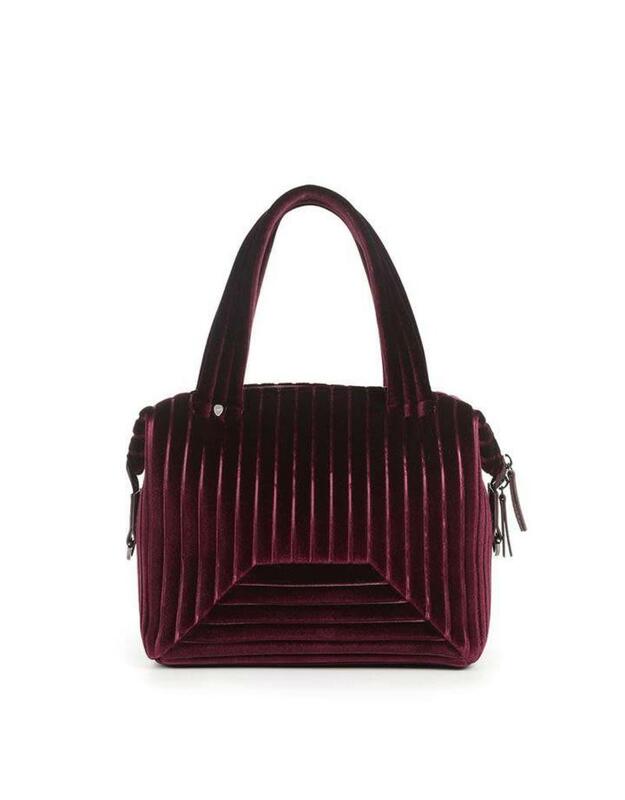 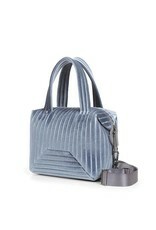 The small Brigitte tote is made of luxurious velvet which is both soft and light yet structured. 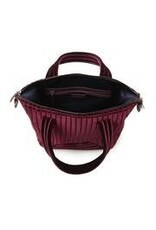 It has lots of space for your everyday essentials but small enough to be compact and light. 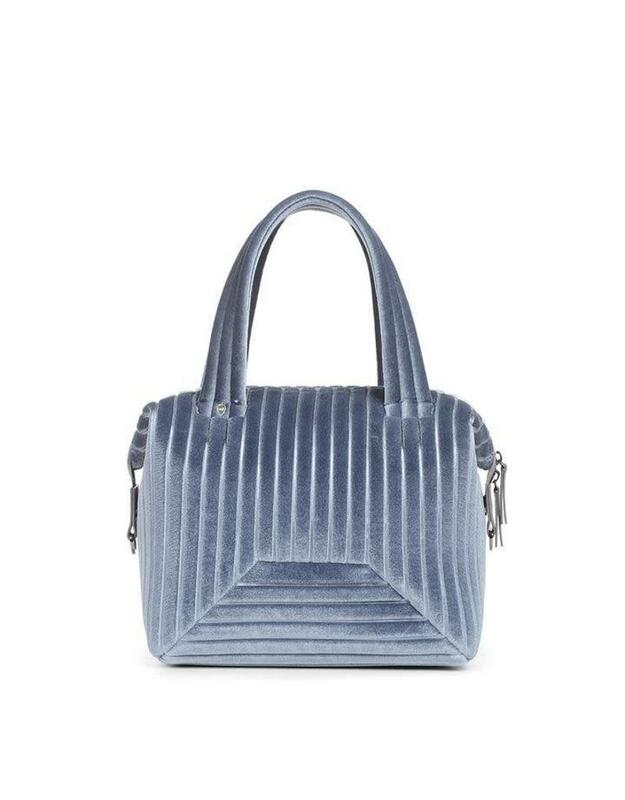 This bag is both practical and sophisticated and can go from work, to the weekend, to dinner plans or wherever life takes you. 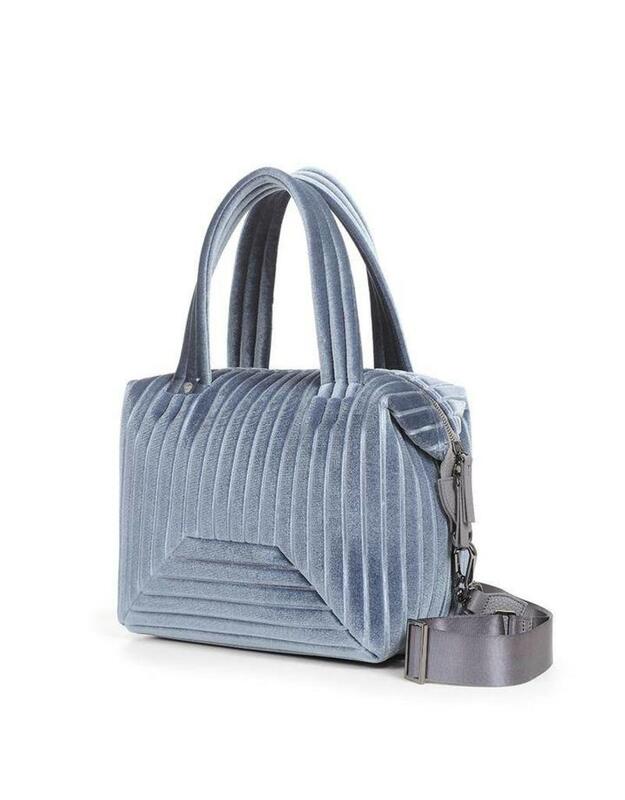 A boutique experience for women and children. Carrying a curated collection of legwear, accessories, and specialty items for the trend-loving shopper.